Traveling as a family is a memory to cherish. 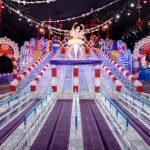 From taking the littlest babies to visit grandparents across the country for the first time, to traveling abroad with teenagers, there is no better way to forge unforgettable memories than by experiencing travel as a family. Holiday gifts that encourage wanderlust will inspire your favorite traveler to start planning their next bucket list excursion with you in mind. 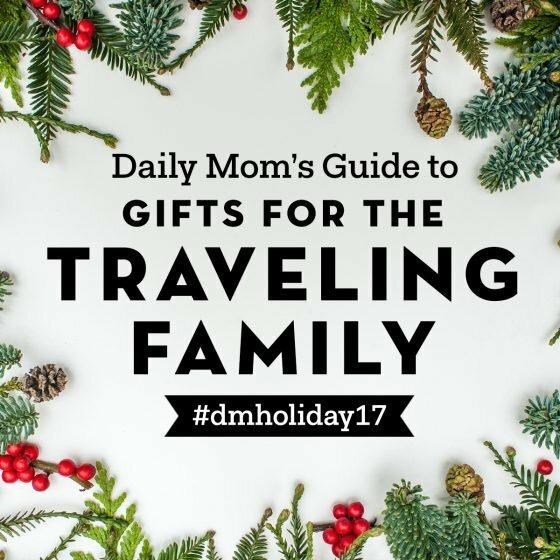 Daily Mom has done our research to select the best gifts to give the travelers in your life this merry season. 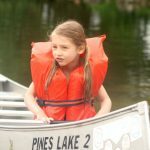 If you are part of a family that enjoys camping, hiking, hunting, or just adventure-seeking in the world that surrounds you, then weather-related gear is probably on the top of your list every year. Not only is it essential that you dress the part for safety reasons, but for your own comfort as well. And to start the list of necessity, we top it with a great pair of boots for the whole family. 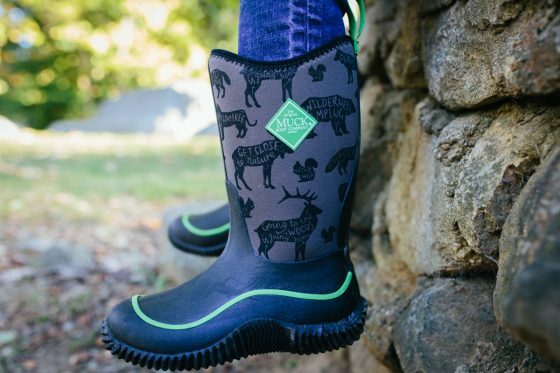 Come rain or snow, Muck boots are a go-to for any outdoor activity you can think of. 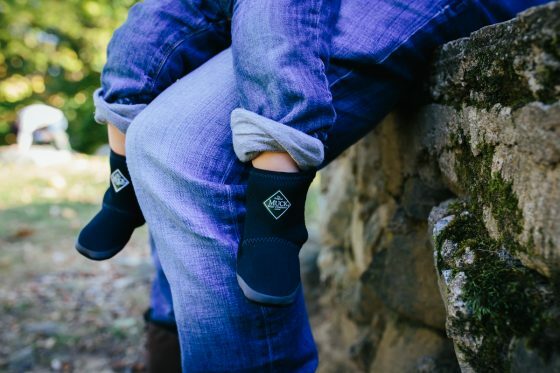 Their flex-foam neoprene is 100% waterproof, fleece lining keeps toes warm and cozy, and rubber soles make for a sturdy and durable walk. Muck Boots are famous for their high quality, high design, and ability to hold over time with great use through any messy or tough condition. 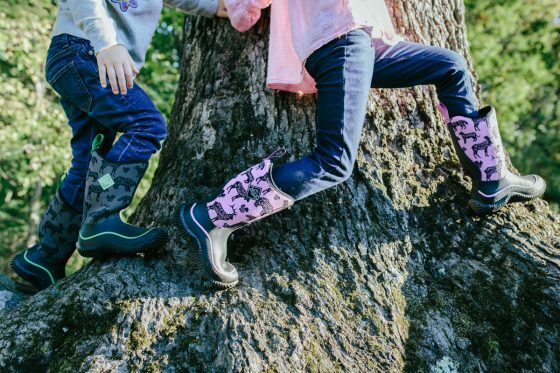 For kids, the new animal prints featured in the Kids Hale Boot will have your little one on a wildlife adventure, whether climbing trees, trudging through leaves, or digging through snow. 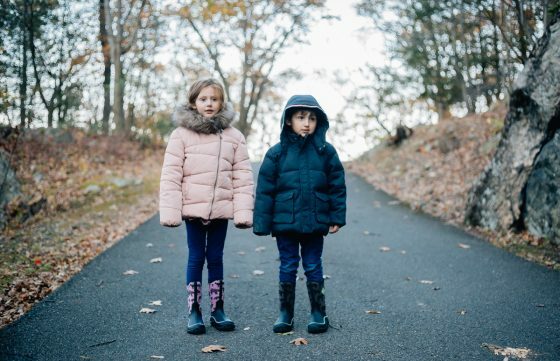 Best for cold weather and snow, the insulated Kids Hale Boot, is an easy slip on and features a textured rubber sole with soft waterproof lining around the legs. Not to be left out, infants can also be suited for cold weather with My First Mucks, a slip on bootie with super soft lining and easy closure. 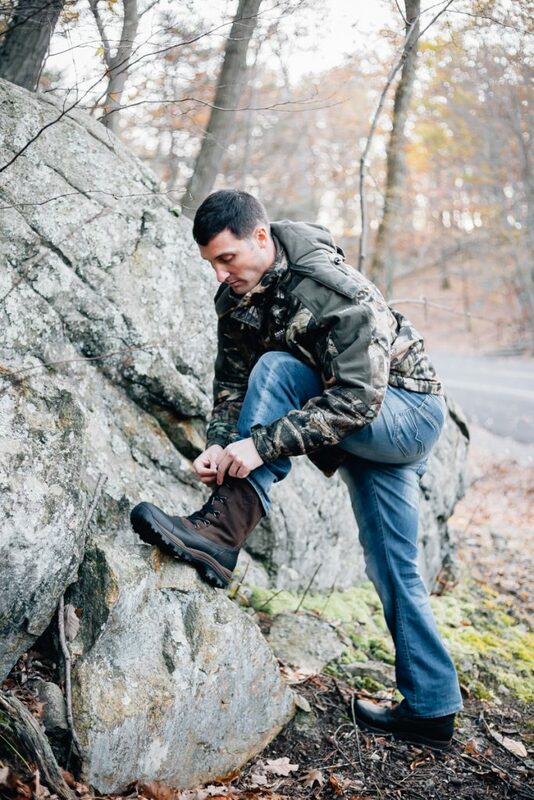 For men, a great pair of hunting or hiking boots, such as the Arctic Outpost Lace Mid boot, are essential to getting through a cold season. 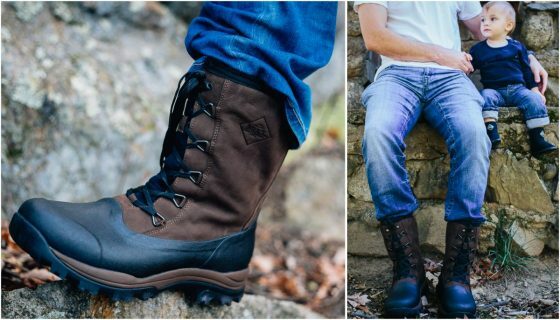 Featuring a more tailored look than the traditional outdoor boot, this lace-up leather and rubber boot is ideal for any outing or function, and is sure to keep toes warm – whether they’re sitting in a tree stand, standing by a campfire, or cheering their favorite team on at the stadium. Finally, for a stylish winter boot for the woman in your life, the Tremont Supreme is ideal. 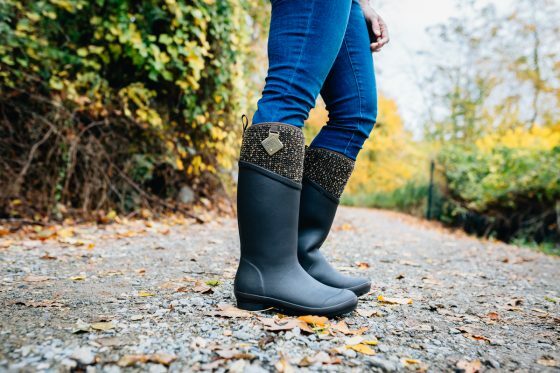 Featuring a beautiful multi-toned knit upper with metal badging, rubber soles and insulated fleece lining, this boot is perfect for keeping her feet and legs warm and dry, even in extreme temperatures. We love the sophistication, sleek style, and exceptional function of this winter boot! 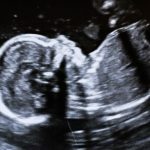 Do you have a photographer in the family that seems to always be on the go? 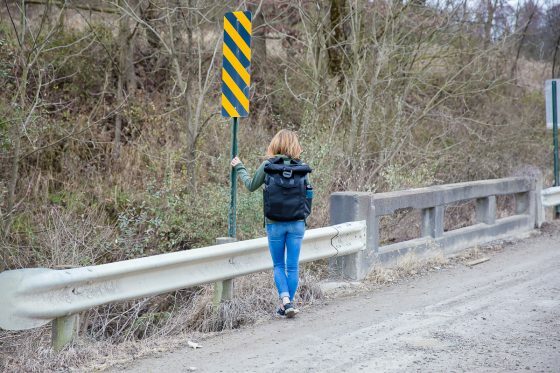 Chances are they are constantly in search of a backpack to accommodate their many needs. Not only are they always trekking around with their camera, chances are they are jet setting off frequently and need their computer along with a wide array of things like clothing, chargers, passports, a wallet and who knows what else. 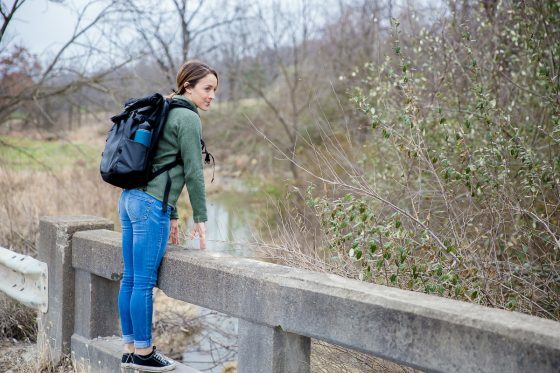 The Prvke by Wandrd is a backpack that is definitely up to the challenge of fulfilling all of these needs and more. Their Photographers Bundle is the must have, ultimate gift for the photographer this Holiday season. This bag will fit everything they need. There is room for their camera body, multiple lenses, a speedlight, laptop, chargers, water bottle, passport and much more. Still in need of more space to add clothing for a weekend trip? Open up the roll top and you will be good to go. Easily expands to work like a RuckSack allowing you to store loads of clothing, toiletries, etc. 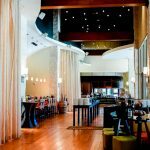 Vacations are not just reserved for summer time. Winter travel is exhilarating. The world is a wonderful place to explore no matter the time of year or temperature outside. 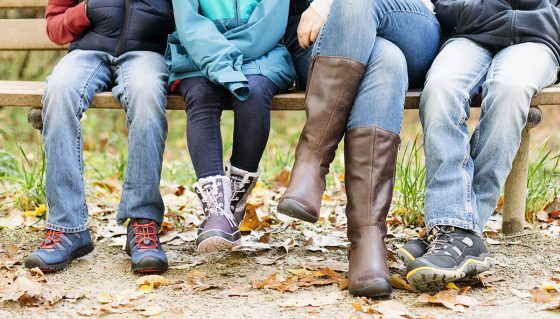 If you are traveling as a family this winter, you need good shoes for everyone. 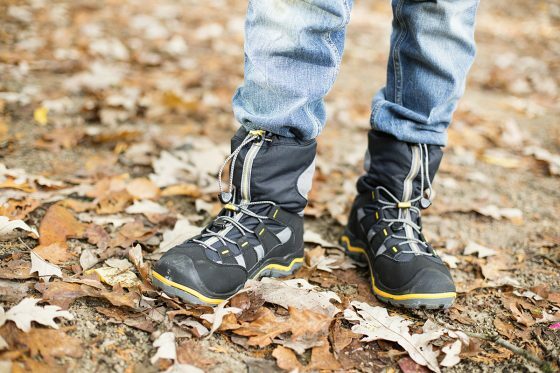 Boots for the family from Keen is a great holiday gift to get you ready for some adventure! Wrap up the boots and surprise your kids with your winter vacation plans when they open them. For snow and rain, the Winterport II Waterproof Boot are ideal for wet and snowy conditions. They are lightweight yet insulated and fit great with the bungee ties. 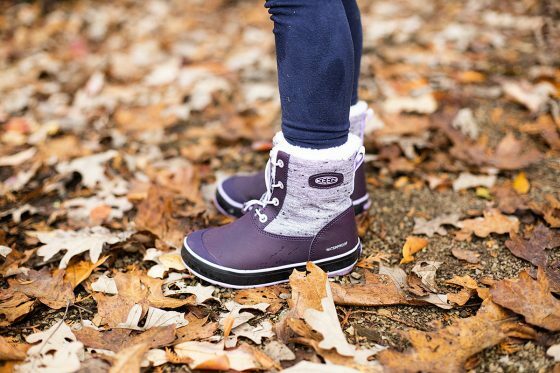 The Little Kid Elsa Boot is the cutest snow boot for little girls. The faux-shearling collar is warm and snuggly and your daughter will love the lilac color. Plans for winter hiking? 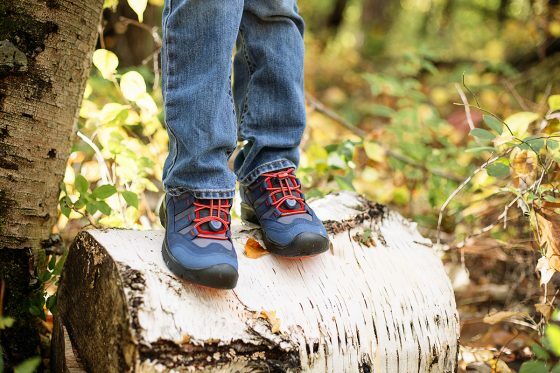 The Hikeport Waterproof are a kids hiking shoe that will stand up to anything. They are actually a lightweight sneaker style hiking shoe that are cushioned, comfortable, and waterproof. Mom needs some boots too. 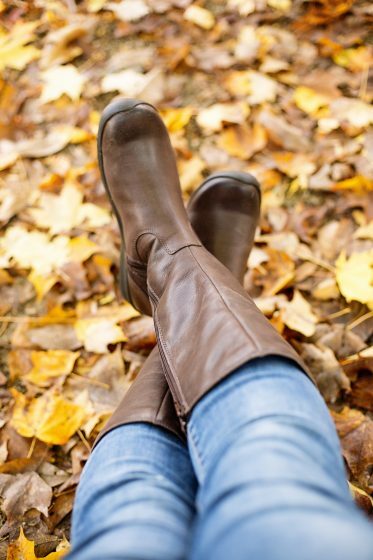 The Bern Baby Bern II is a stylish boot with a wider calf for an amazing fit. This boot looks amazing with any outfit making it ideal for travel. You won’t need to pack multiple pairs of shoes. When you love to travel, keeping tabs on your home can be a full time job. 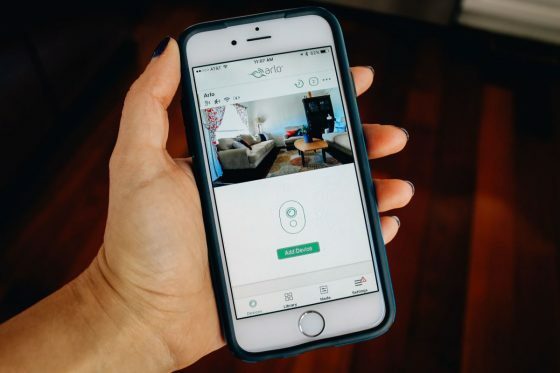 From knowing what the proper temperture is to finding peace of mind that your pet sitter is showering your fur baby with the love and affection you feel they deserve, the Arlo Baby can help you manage your home no matter where your travels take you. 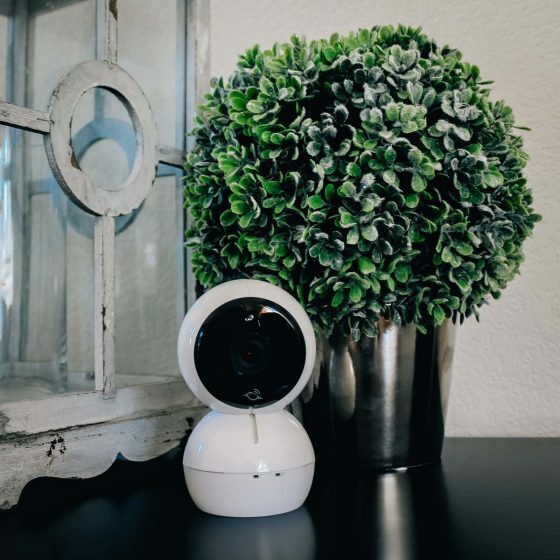 Built as a baby monitor, Arlo Baby is ideal for use in any room of the house. The fully articulating wide angled camera can be directed at room in your home, capturing motion and sound while you are away and the specialty built table or wall stand allows you to position your Arlo from a discrete vantage point. Sensors even alert to your phone when temperatures drop below your designated settings at any time, day or night! 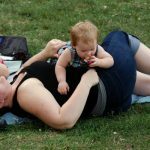 For a traveling family, the versatility of the Arlo Baby simply cannot be beat! 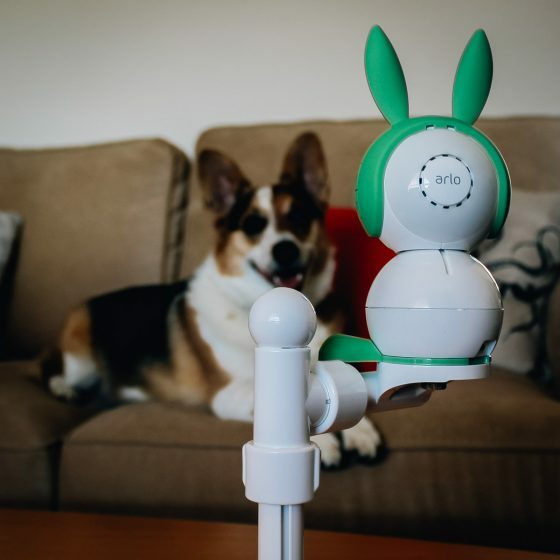 Character costumes allow you to dress your Arlo Baby as a bunny, cat or dog and are removable for discrete home monitoring. Manage temperature, humidity and air quality. Advanced night vision and high definition video. 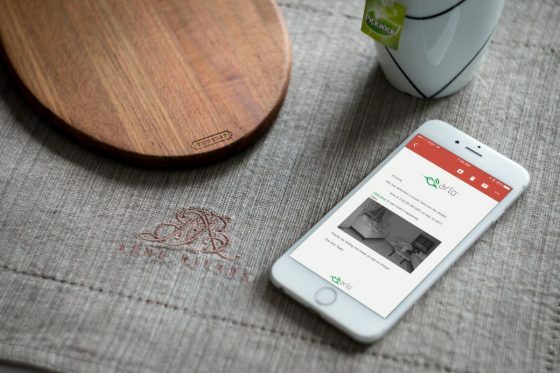 Mobile alerts sent directly to your phone anywhere in the world. 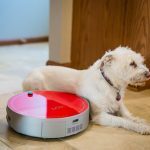 Two way talk feature allows you to connect with your pet while you are away. Digital video storage for up to 7 days. 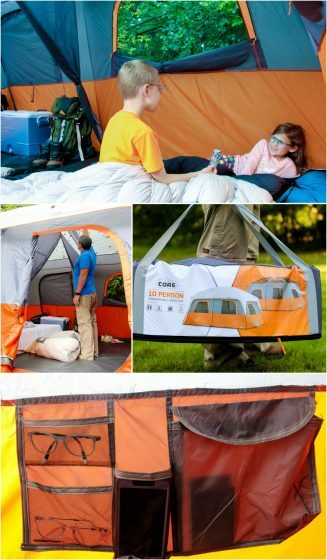 If someone on your shopping list is into the outdoors and traveling, this 10-person cabin tent is for them. 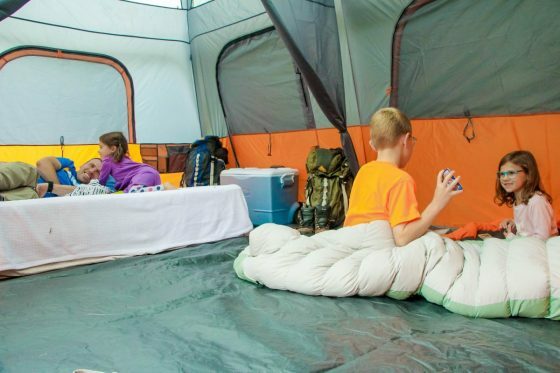 The Core Equipment 10-person cabin tent can easily fit two queen-sized air mattresses and boasts two rooms for ultimate satisfaction. 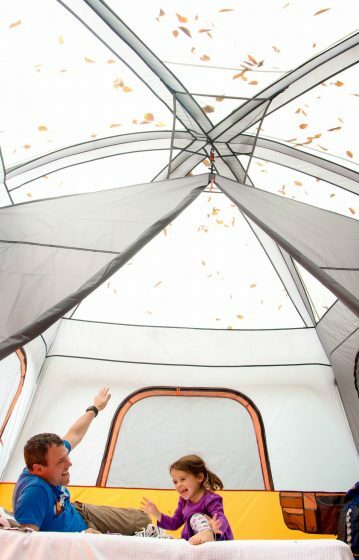 Friends and family alike can stay under the stars without feeling cramped and giving up modern day comfort. 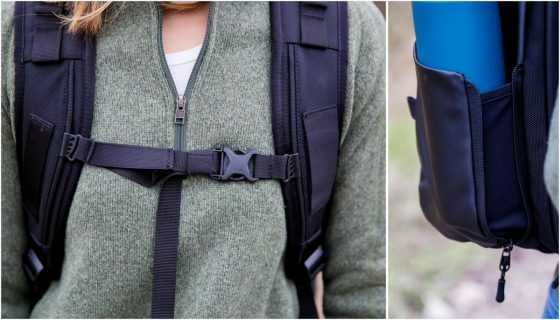 There are plenty of built-in pockets and organizers to keep equipment and gear off of the ground, as well as a lantern hook to allow for optimum lighting options. 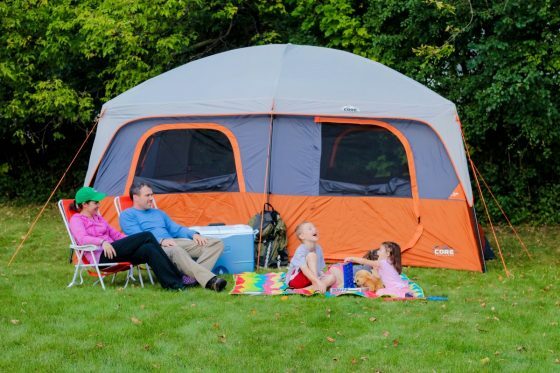 If you are looking for a gift that will build memories and enhance the camping experience of your loved one, this tent will be the gift they never knew they needed. 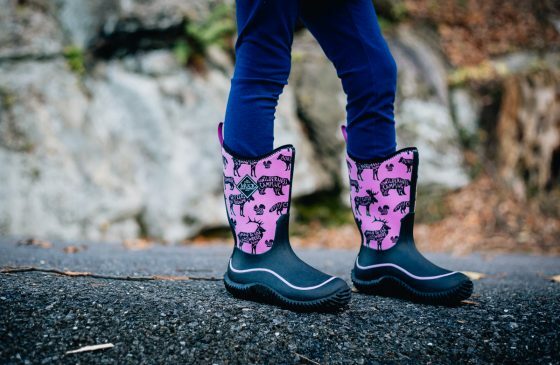 Rain boots are all the rage right now, but if you have a woman in your life that is easily frustrated with the way that rain boots typically fit her, she’ll seriously love Jileon Rain Boots. 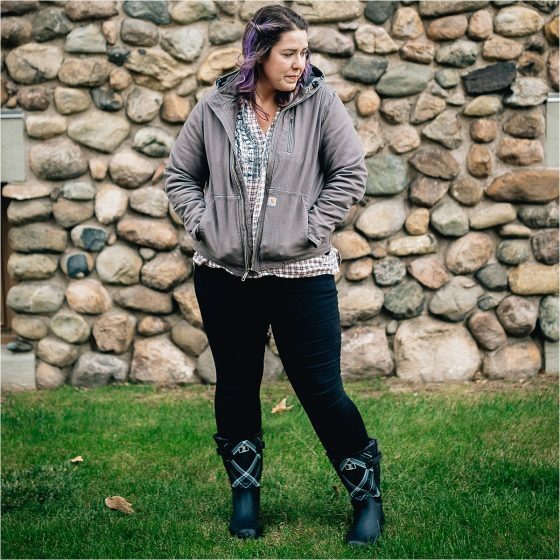 Jileon Extra Wide Calf Rain Boots are perfect for the woman that hasn’t been able to wear traditional boots in years, because they are too tight and don’t fit comfortably over her calves. Jileon’s boots are the widest fitting rain boots in the United States, and honestly, probably even the world. They have a unique and patented double gusset that allows the boots to expand easily to fit a calf size up to 21″ wide. 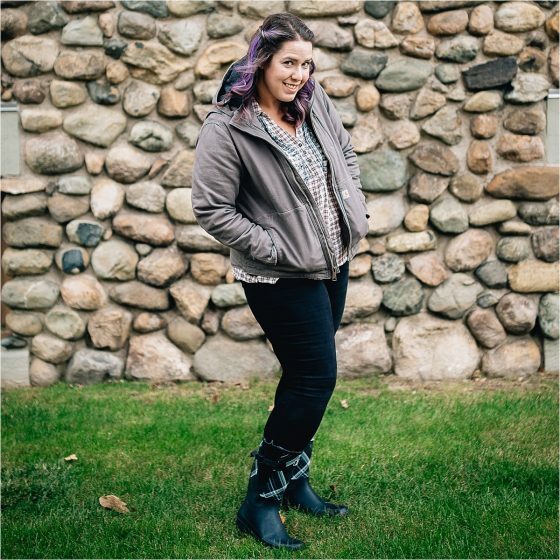 Since the gussets are totally adjustable, getting a secure fit unique to each person is amazing, and will restore faith that shoes and accessories can also be stylish for plus sized ladies. For the women that don’t need the extra wide size, Jileon also has many styles available in wide calf that expand up to 18″ around, so there’s something for every lady at every size. 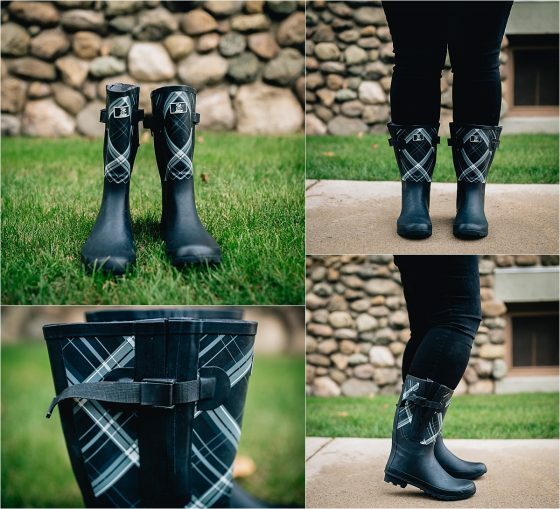 We love the Extra Wide Width Black and Plaid Rain Boots designed by Jessica Kane. 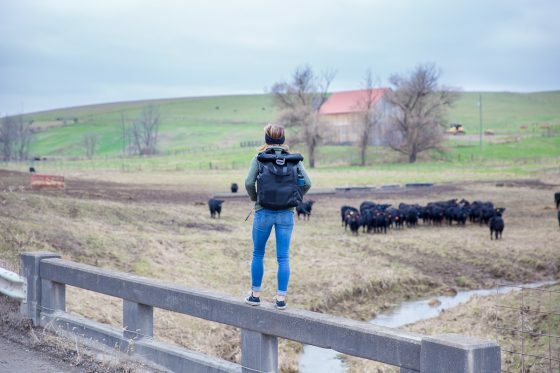 The width is extra wide, yet the black and white plaid is stylish, so she’ll look chic and be comfortable for any job outdoors, whether that be a jaunt in some rain puddles, or morning chores on the farm. Also, every single pair of wellies from Jileon are quality made rubber, and guaranteed to last at least one year, with medium wear. They are versatile enough to travel with, since they are practical to wear in many different elements, and they are also comfortable and roomy. Truly a must-have for any traveling lady, and she’ll be able to pull her boots on and off at the airport with ease. 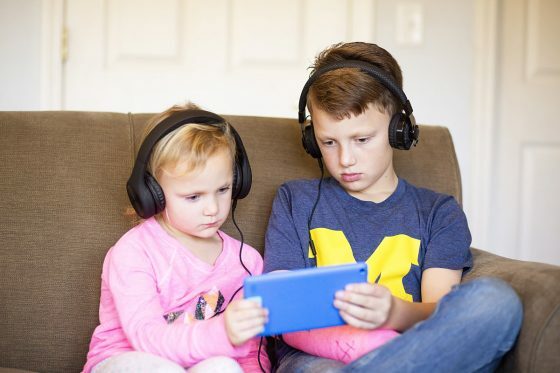 If you know kids getting electronics this Christmas (or regularly use tablets already), headphones are a great gift idea! 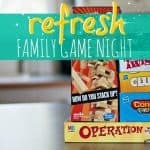 Parents and kids alike are happier when all of the noise is contained! 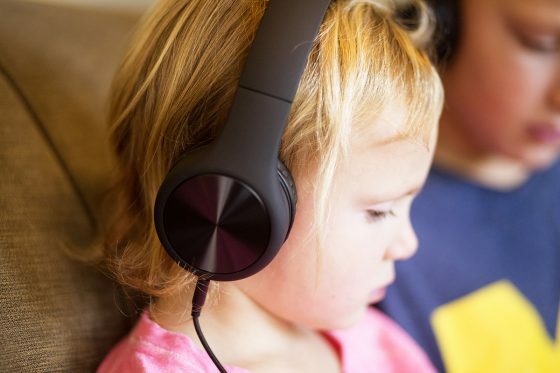 LilGadgets headphones are made for kids. They are easy to adjust without pinching and are super comfy to wear. They come in standard black as well as several fun, bright colors! 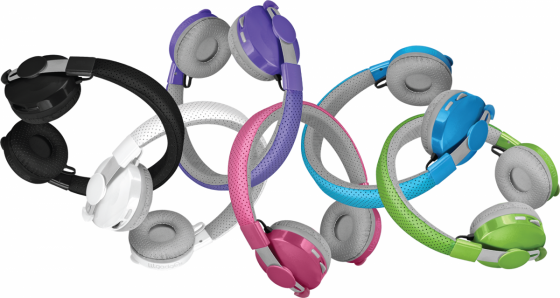 The Untangled Pro can be used wirelessly via bluetooth, or can be plugged in using the included cable. 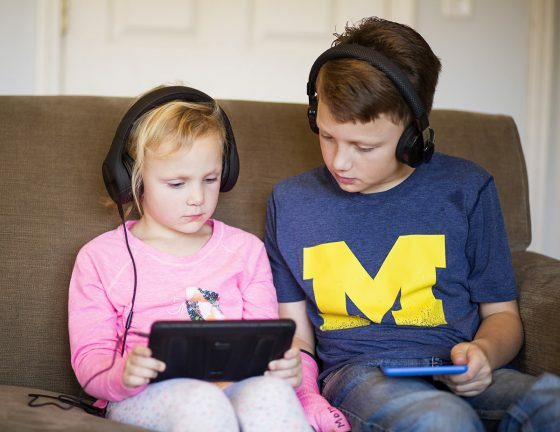 The Connect+ Pro headphones are wired and have soft and comfy ear pads that will stay on without any complaining or adjusting. 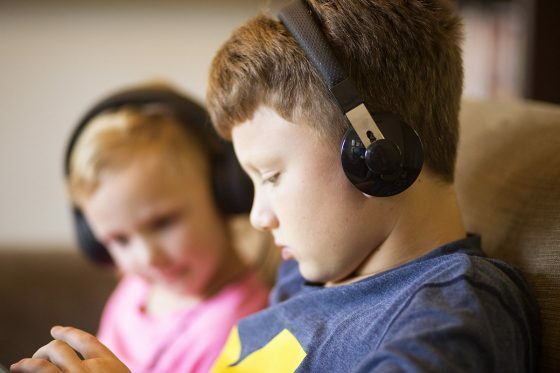 The headphones include a shareport that allows kids to make sharing a device easier, without splitters or special cables. Whether you are traveling somewhere exotic or taking a trip home for the holidays, you need to keep your luggage securely labeled to prevent loss. So many bags look alike and if your paper luggage tag rips off (as it often does) your luggage can get grabbed by the wrong person accidentally or end up in the lost and found with no hope of being returned to you. 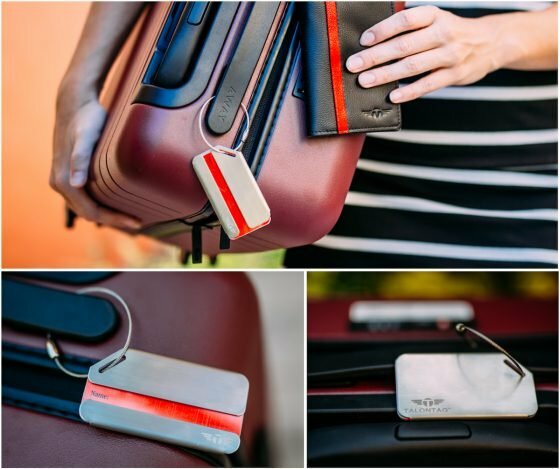 Talonport has improved the luggage tag and every traveler needs one. Choose from the Stainless Steel tag or the Leather Luggage Tag. These tags are not flimsy, made of luxury stainless steel or leather. Your tag will stand out when your bag is on the baggage claim belt. Instead of a tacky tag, this tag looks sleek and professional. Finally, your personal information like your address is hidden inside to maintain privacy. Every Talonport tag comes with a lifetime luggage tag replacement guarantee. If your luggage or tag ever gets lost, they will send you a replacement at no cost. For international travel, Talonport as an RFID Passport Holder that matches their stylish luggage tags.